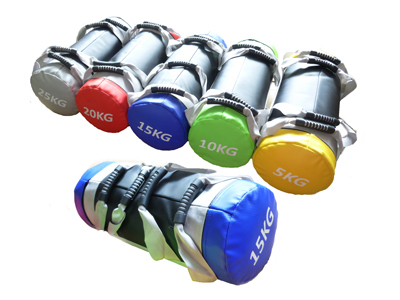 Our power sandbag uses a new design which is for durable usage. The cover is PVC for super durable and nice touch soft. The best part about the bags is the fact that they come pre-filled, which means not having to deal with complicated bladders, filling systems, and the actual process of filling them! The exclusion of a leak bladder also absolves you of having to worry about leaking sand over time. These sandbags were constructed to bear the brunt of being picked up, set down, and even tossed around! * Warranty: 180 day Limited Warranty.